If you’re looking for handcrafted spirits and syrups, Lab Produits Artisanaux offers a range of handcrafted syrups, bitters and vermouth. 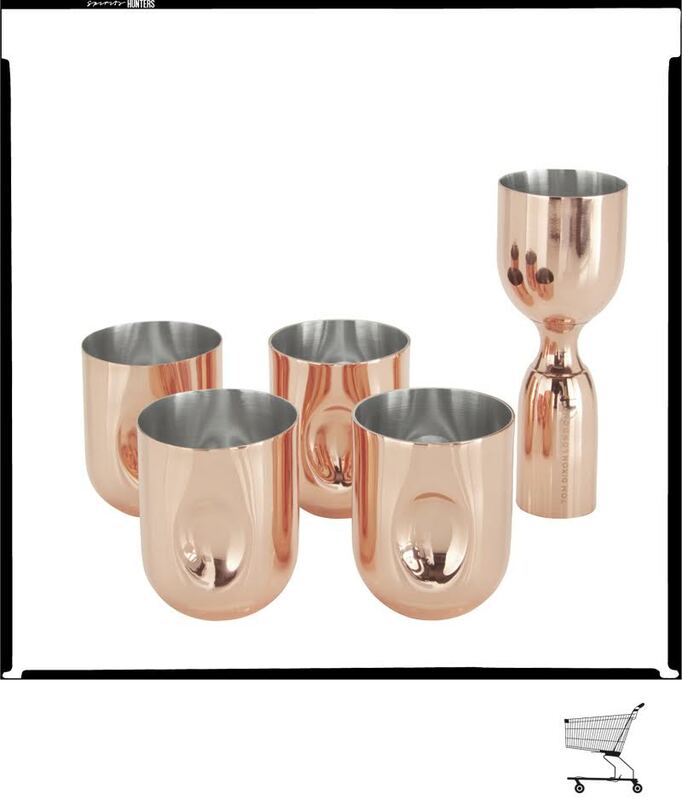 Made in Canada, each batch is produced in small quantities, which makes it more exclusive. Handcrafted products not only eye-catching as their design is sophisticated, but made with 100% natural ingredients. -6 varieties of syrups ranging from simple syrup to different flavors such as orchata, grenadine, infernal ginger and original creations such as tropical bbq, tiki, and ancestral tonic. This last one is quinine-based and has floral and citrus notes, perfect for a gin and tonic. -2 bitter, bbq bitter (a smoky and intense aromatic bitter) and lim’ tonik (acid and fresh). -2 vermouth, the Vermouth Doux Ambré, soft and amber, produced in collaboration with the vineyards of Québec Val Caudalies, of pleasant and delicate aromas after its infusion process with spices and plants delicately selected. It is perfect for a Negroni recipe. And the Vermut Sec, as its name suggests, is a dry vermouth also produced with wine from the vineyards of Val Caudalies. 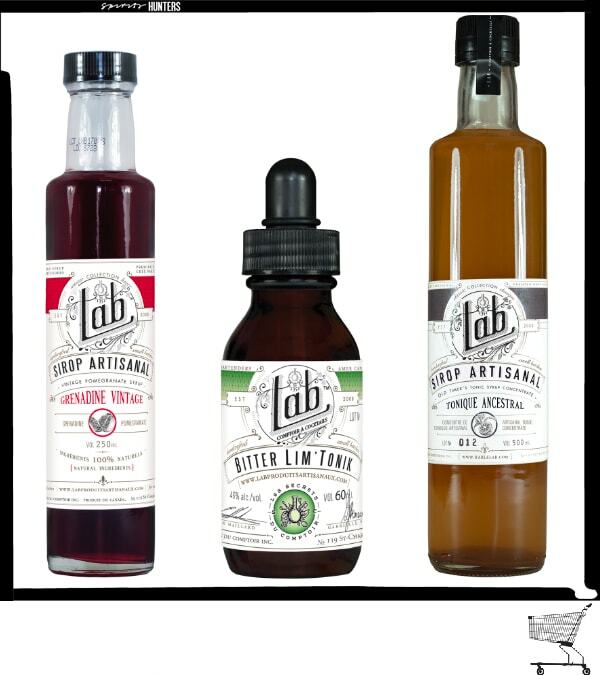 Since 2013, Lab produces its spirits and syrups, mainly sold in Canada, today they conquer tasters in Italy. But so you don’t have to look any further, here are their ranges for your original cocktail creations.